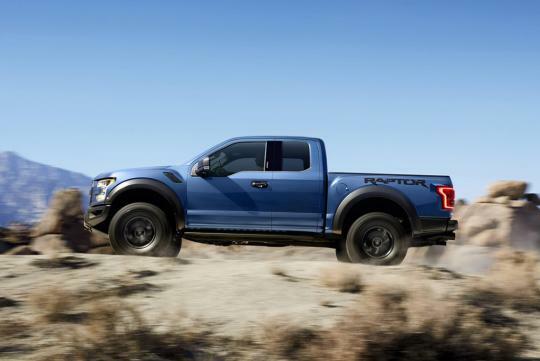 Ford showed off its new F-150 Raptor truck, which is powered by a new twin-turbo V6, at the Detroit Motorshow recently. 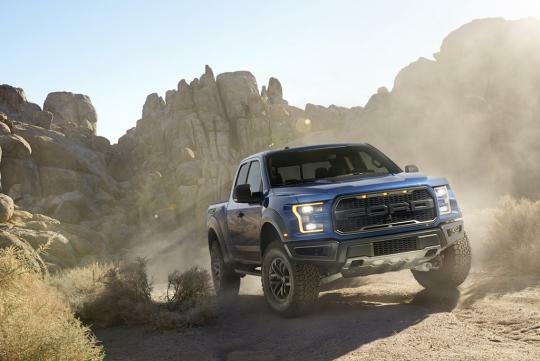 Linked to an all new 10-speed automatic gearbox, the new truck is said to deliver more horses and torque than the current Raptor's 411bhp and 588Nm of torque from the old 6.2-litre V8. 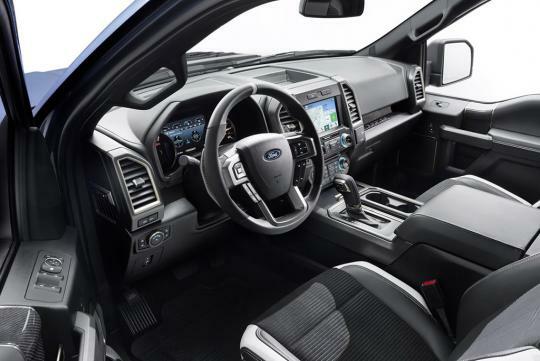 Even though Ford declines to give exact power figures, we know the truck will be faster than before thanks to the latest generation F-150's aluminum body which is said to be lighter by more than 220kg. 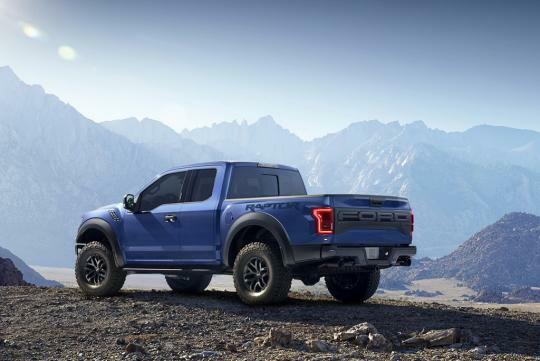 An all new four-wheel drive with torque-on-demand transfer case features in the truck with an optional Torsen front differential for increased off-road capability. Six preset driving modes lets the driver choose how he/she wants the truck to behave by adjusting its powertrain, driveline, traction control, ABS and AdvanceTrac stability control. 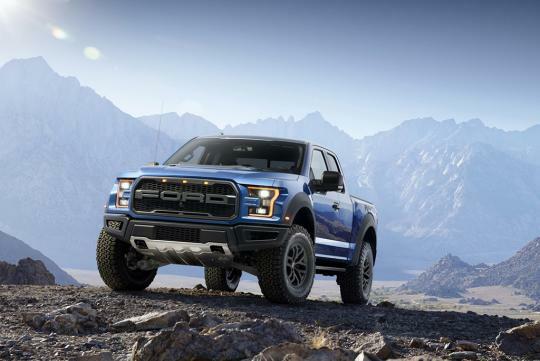 The new Raptor is said to be 6 inches wider than the standard F-150 for improved stability off-road and it also gets a revised suspension with increased travel. Elsewhere, new 17-inch wheels shod in next-generation BFGoodrich All-Terrain KO2 tires specifically designed for off-road performance comes as standard. looks really sweet, will this ever come to Singapore?